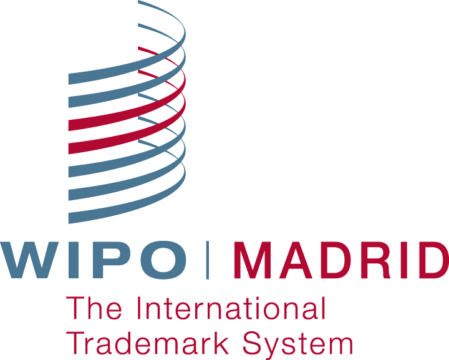 Januar Jahja & Partners will be attending the largest trademark conference of the year, with an eye towards solidifying ties with current clients and building new relationships with trademark attorneys from around the world. As Indonesia continues to develop its trademark system and welcome increased foreign investment and transnational business, it is more important than ever for Indonesian IP lawyers to interact with their foreign counterparts to share common experiences and best practices to ensure that trademark rights continue to be strengthened in Indonesia. A long-time member of INTA, Januar Jahja & Partners (JJP) will be represented at this conference by associate Prudence Jahja and foreign legal consultant Andrew Diamond. From May 4-8, 2013 the International Trademark Association (INTA) will hold its 135th Annual Meeting in Dallas, Texas, USA. Headquartered in New York City, INTA was founded in 1878 and now has more than 6,000 members from more than 190 countries, and is recognized as the world’s leading international organization dedicated to the development and improvement of intellectual property. To schedule a meeting with either Ms. Jahja or Mr. Diamond, please contact us at januar@jahja.com.